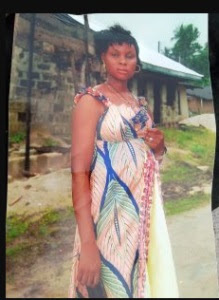 A young mother of four has been gruesomely murdered by unknown hoodlums in Yenagoa, the capital of Bayelsa State. The woman identified as Glory Omo-Ohwo, hailed from Oreba/ Uhweru community in Delta State. 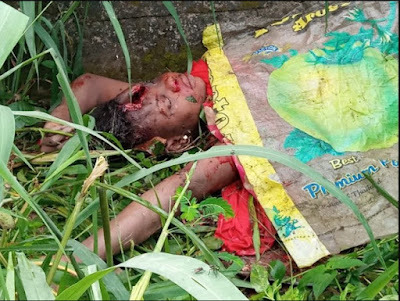 Information released by Bight News, it was gathered that the deceased, a resident in Akenfa-I Epie Community, Yenagoa, Bayelsa State, who was a fish seller, woke up at about 5am on Tuesday 29th January 2019, to smoke some of the fishes she had purchased to retail at the popular periodic Mbiama market.